Sprinkler irrigation is a common form of watering for smaller farms. Surface irrigation is a simple technique in which fields are flooded. Commercial irrigation is the process of applying water to a crop. There are several reasons why commercial irrigation may be necessary. The most common reason for irrigation is a lack of adequate rainfall in an area. Other reasons for irrigation include preventing crops from freezing, maintaining soil integrity, and stopping the growth of weeds. There are several different methods of irrigation. Methods of crop irrigation include central pivot irrigation, drip irrigation, sprinkler irrigation, and surface irrigation. The choice of which type of commercial irrigation depends on the layout of the property, existing equipment, and the intensity of irrigation required. Each form of irrigation has benefits and drawbacks. 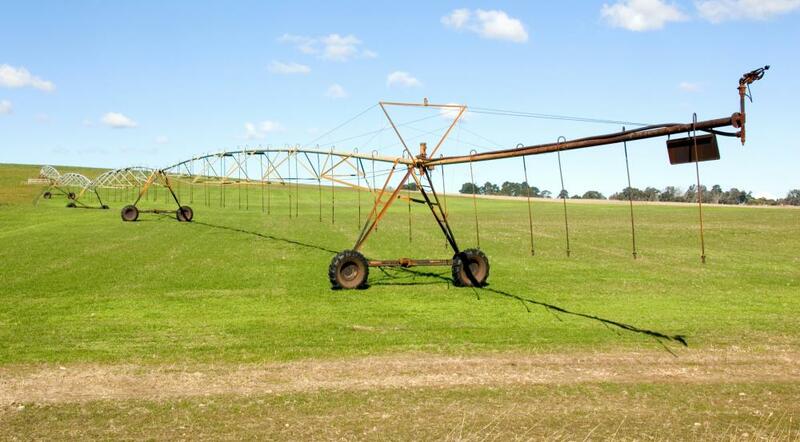 Central pivot irrigation consists of a series of pipes joined together. The pipes travel in a circle and include a series of trusses for support. The trusses are mounted on wheels and there are sprinklers along the length of the pipe that provide water to the crop. Water travels through the center of the irrigation system. In drip irrigation, water is delivered into the soil at root level. Drip irrigation uses water efficiently, there is little waste because water is not lost to evaporation or runoff. Drip irrigation is also ideal in many situations because drip irrigation requires low water pressure. Sprinkler irrigation is a form of overhead irrigation. Sprinkler irrigation is common in commercial irrigation applications such as smaller farms, watering baseball fields, parks, and cemeteries. The water moves to a central location and is distributed through a high pressure, overhead sprinkler system. The sprinklers are on moving platforms, and can irrigate while unattended. Surface irrigation is the oldest form of commercial irrigation. Water is transported across the surface of the soil, often with the help of furrows or border strips. Water floods the field, irrigating the soil. This method of irrigation is low tech, but is also not very efficient. The different forms of commercial irrigation can be high or low tech, expensive and elaborate, or simple to install but labor intensive. The best choice for any situation depends on the water needs of the area, the amount of time available for irrigation and equipment maintenance, and the amount of available water in the area. What Should You Do If You Get Lost in Central Park? 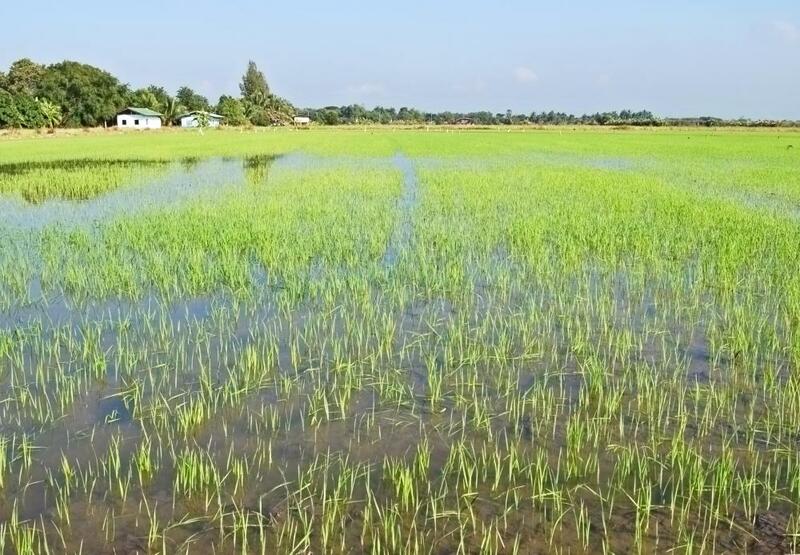 What are the Different Types of Crop Irrigation? What are the Different Types of Irrigation Products?